Frankie's Apartment: BALL & EM On Sale! 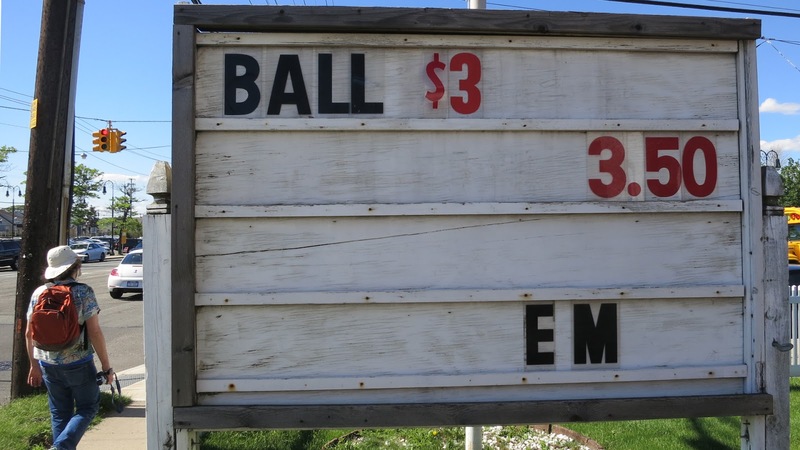 BALL for only $3 and EM is only $3.50?!?!? I sent Frankie with $100 of his own money to get whatever they had. After all, it's a buyer's market and we gotta stock up for the Summer.